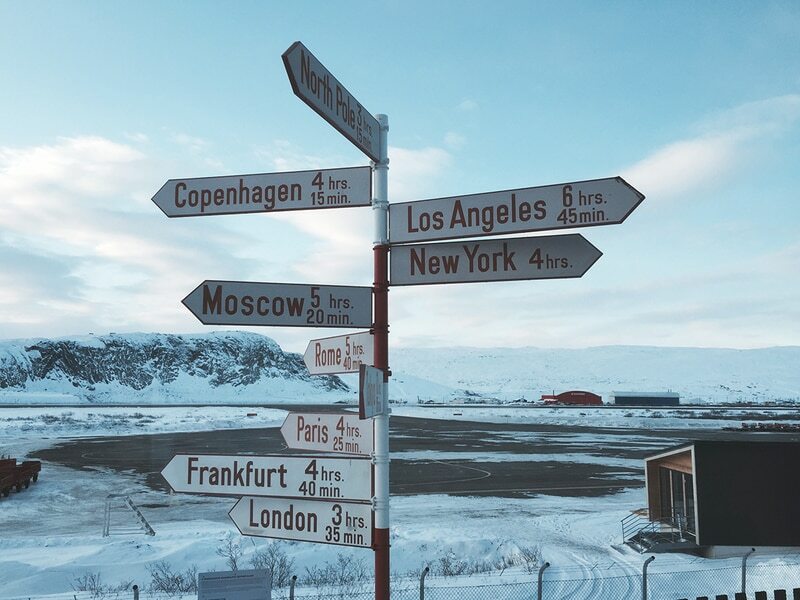 Greenland through the Nuuk government is trying to get more and more autonomy from Denmark, so much so that it could soon become officially independent from Copenhagen. This from the United States can be seen both as a risk and as an opportunity, since on the island of the Arctic Ocean there is a strong American military presence since the Cold War, when a radar system was built to discover and track the Soviet bomber in flight and an alert against intercontinental ballistic missiles. An independent Greenland would allow the United States to take advantage of the advantageous positions to secure the friendship of the Nuuk government, but on the other side there are Russia and especially China, which see a very interesting strategic area on the enormous island. First of all for a mining issue: gold and platinum are present in important quantities but also in the so-called Rare Lands -of which Beijing is the world's leading producer. Because of global warming, the underground resources of Greenland can be extracted, which most likely could also reserve natural gas and oil in its subsoil. Secondly, China would see in Greenland the possibility of making its merchant ships sail faster, taking advantage of the "passage to the North-East" that due to the increase in the Earth's temperature could remain open for an ever greater time in the near future, making it more competitive than traditional navigation through the Panama Canal. The last point is air transport, because a Chinese construction company has proposed to the Nuuk government to build three airports in the country, so as to provide key junctions for airplanes, and at the same time slip "between the NATO lines" using the bases as a starting point for short-range military and spy operations. Obviously the United States would like to strengthen the relationship with Greenland so as to maintain the strategic positions acquired over the years through the alliance with Denmark, but above all what they would like to avoid is a political inclusion of China that could constitute a serious danger for the whole of NATO .